Which of the following regarding the IPv4 multicast address format is TRUE? The first 3 bits of the address are set to '110'. The first 4 bits of the address are set to '1110'. A multicast address has a value between 223.0.0.0 and 239.255.255.255. A multicast address includes a subnet mask to indicate the network and host portion of the address. Which of the following are NOT characteristics of the many-to-many model of multicast data delivery? Receivers are generally unknown by the source. stream to each of the many different receivers. All devices are potentially capable of generating multicast data. Receivers are generally known by each other, since any receiver may be a source. It is well suited for applications in which the receivers provide feedback to each other and the source. Which of the following regarding multicast reliability is TRUE? TCP provides reliable transport for multicast traffic. Multicast traffic does not need a reliable transport. UDP provides reliable transport for multicast traffic. Reliability may be added with a higher layer protocol such as RTP (Real Time Protocol). Which MAC address does the IPv4 multicast address 239.231.42.11 translate to? How often does a router issue IGMP Host Membership Reports for group 224.0.0.2? Refer to the exhibit.Which router is this screen capture taken from? Why should the anycast RP address be a non-system address of a router? Best practice is to use the system address as the anycast address for PIM. is configured on multiple routers within the domain. PIM will not be able to establish its signaling sessions if the anycast address uses the system address. Only Router A gets this IGMP report, but no further action is taken, as Router A is not the PIM DR.
Only Router A gets this IGMP report and propagates a PIM join toward the core network. Does the interface whose address is used as the BSR candidate require PIM enablement? Yes, that interface must be PIM-enabled. No, it is unnecessary to enable PIM on that interface. If it is a physical interface, that interface should be PIM-enabled, otherwise it is unnecessary. An Alcatel-Lucent 7750 SR is unable to locate a multicast source address in the multicast routing table. default RPF check behavior of the Alcatel-Lucent 7750 SR? The RPF check fails, as PIM relies exclusively on the multicast routing table by default. 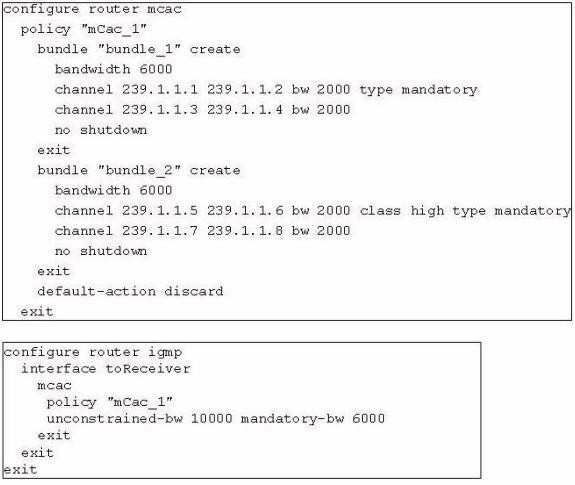 The RPF check succeeds, as PIM uses only the unicast routing table by default. How do routers in the PIM domain learn the address of the elected BSR? The address information of the elected BSR is unicast to them in a bootstrap message. The address information of the elected BSR is flooded through the network in a PIM Hello message. The address information of the elected BSR is flooded through the network in a bootstrap message. The address information of the elected BSR is preconfigured on all routers. established. What happens when this router receives an IGMP report to join group 239.1.1.6? The router tears down channel 239.1.1.3 first, and then establishes a new channel for 239.1.1.6. The new channel 239.1.1.6 cannot be established, and a log is generated. Which of the following about PIM messages for IPv6 multicast routing is FALSE? 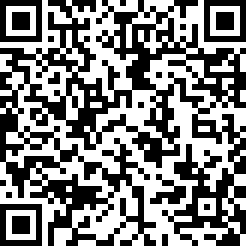 Hello and Join/Prune messages use All-PIM-Routers multicast address (FF02::D) as destination. Register messages use the outgoing interface's global unicast IPv6 address as source address. Register messages use the RP's global unicast IPv6 address as destination. Which of the following ranges is reserved for IPv6 SSM multicast addresses? Assume the I-PMSI group address is G. How many PIM (S,G) entries are on the P (RP) router? Only one, and S is PE1. Three, and S is PE1, PE2 and PE3 respectively. Only one, and S is the MC source server's IP address. None, as RPonly maintains (*,G) state. traffic. Which of the following is a possible cause? The selective tunnel signaling must be pim-asm. The MVPN configuration is correct, so there may be a problem with PIM in the core. The data-threshold group range must match the s-pmsi group range. The selective tunnel configuration must be applied to the egress PEs as well. Which of the following pairs correctly completes the sentence below? exchange CEs'multicast group information via____________. Which of the following conditions triggers the S-PMSI construction in Draft Rosen? If multicast data exceeds the threshold set on the ingress PE, the S-PMSI is constructed. 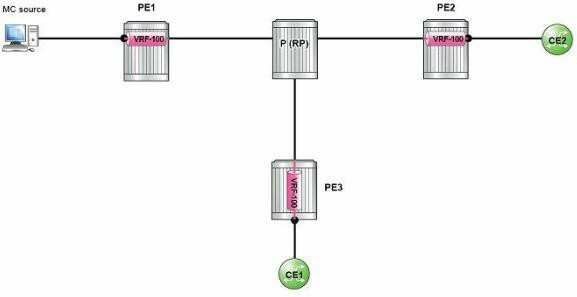 If multicast data exceeds the threshold set on the egress PE, the S-PMSI is constructed. Which of the following about the default MDT in Draft Rosen is TRUE? It is also known as the I-PMSI. Each MVPN has only one I-PMSI. It is also known as the S-PMSI. Each MVPN may have multiple S-PMSIs. It is also known as the S-PMSI. Each MVPN has only one S-PMSI. It is also known as the I-PMSI. 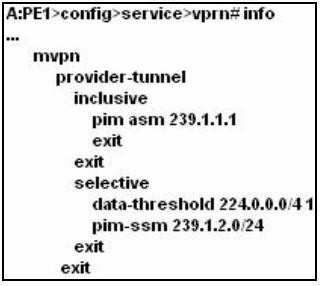 Each MVPN may have multiple I-PMSIs.